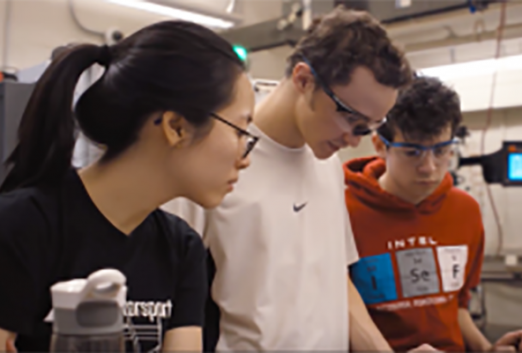 The MIT Makersystem is made up of 45+ maker spaces open to everyone at MIT. 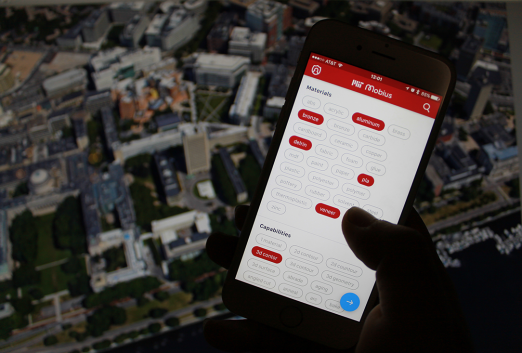 Designed to enable members of the MIT community navigate the vast array of resources used to ‘make’ or measure available on campus. Mobius helps facility /equipment managers manage their spaces, equipment, and user training records. After 25 years, the first home of strobe photography has grown to include student clubs, workshops and K-12 outreach. 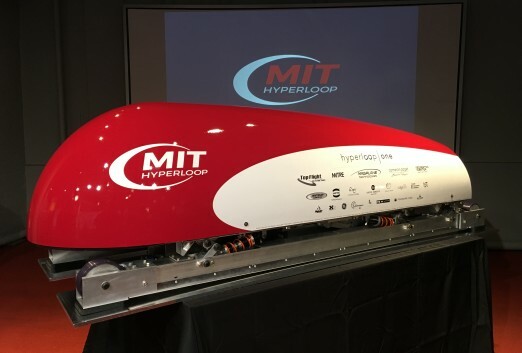 MIT is one of 30 student teams testing high-speed concept pods as part of a SpaceX Hyperloop competition.